Feel free to scroll through this website too, where I am sure you find lots of useful information about who we are and what we do. Contact number is still the same, so feel free to contact us soon. For me, it is being the mirror that reflects the flame... your light... back to you... seeing who you really are underneath all the stories of our lives... to help you to re-remember our truest self and then embrace them. Hello and welcome, thanks for visiting! 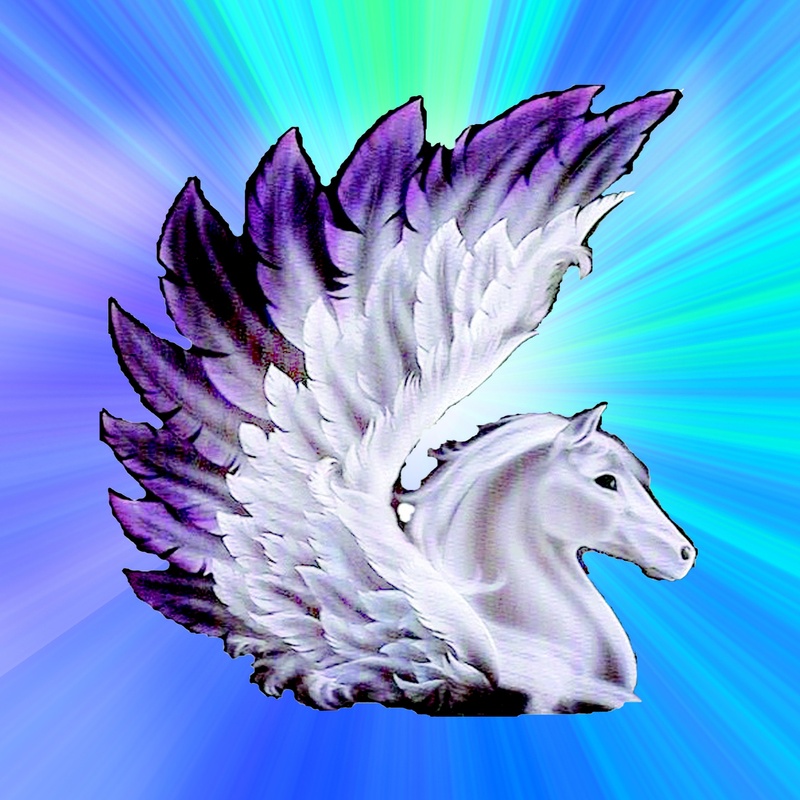 Hello, my name is Frances and I welcome you to Healing Wings of Light and my website. I would like to take this opportunity to share with you some of the wonderful modalities I have on offer that may help you with embracing your life and returning to joy and happiness, fulfilling your desires and living your dreams. 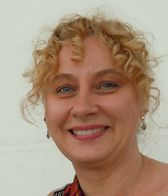 As a Reiki Master and accredited Reiki practitioner, along with many other modalities such as Holistic Counselling, Family & Systemic Constellations, Harmonic sound healings, Journeywork, drumming, Angel Intuitive, Australian bushflowers and much more, I share with you a warm, authentic, high-quality service to help you meet life and embrace it, reuniting you with your divine self once again and returning to standing in your truth and authenticity. 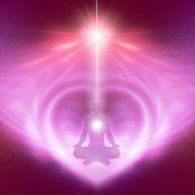 I work deeply with you and your souls journey (including past lives), bringing peace to its unrest, so that it may heal and find happiness once again. 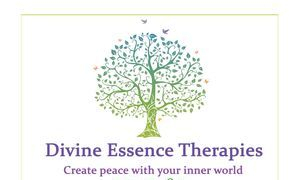 I particularly work with what gets in the way of that peace and love for you and help facilitate healing in a truly holistic manner, be it mind, body or soul. And just so you know, I just love what I do, putting in much time and energy to the work I do with you... you matter and very quickly you will learn you are someone special and deserve a good life full of happiness. So, give me a call, start today... happiness is waiting! My practice is to "see with the heart," to view the world from a perspective beyond the limits of our five senses. LET'S CLEAR THOSE BLOCKS TOGETHER! 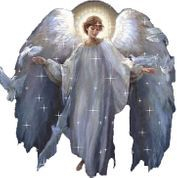 PS: I love working with our Ancestors, the beautiful Archangels and the many wonderful beings of light and deities such as Quan Yin, Maitreya, Jesus, Buddha, Ganesha, Lakshmi, Brotherhood of light and many, many more.... and of course your spirit guides. I also create beautiful holistic candles for healing and positive, uplifting resources for self awareness and transformation. 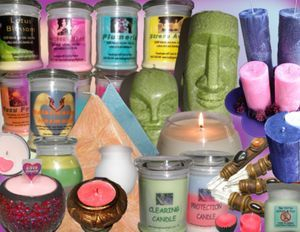 These truly beautiful holistic candles have been specially designed to help you with many aspects of your journey in life, including keeping your space free from negative energy and invoking angelic energies to support you. 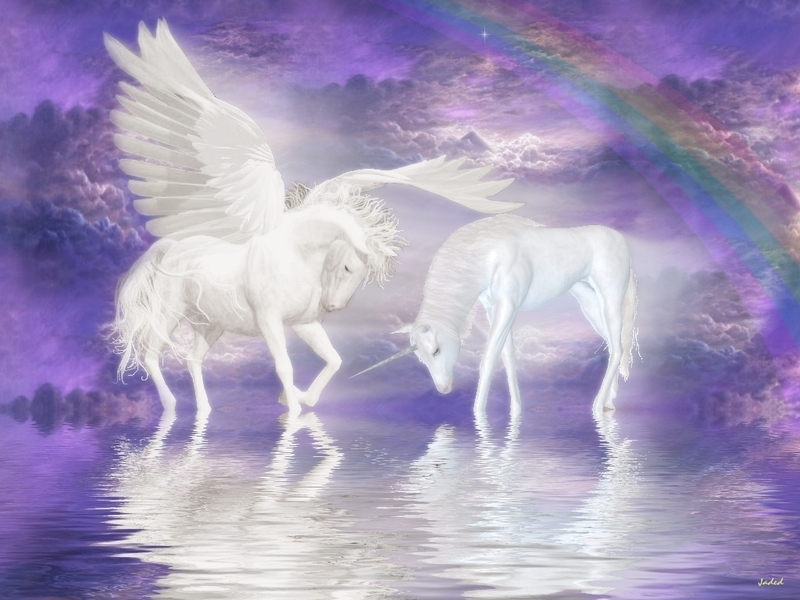 These candles are created in a highly vibrational sacred way, directly channelled from the Arc Angels and this realm. Most of my candles take several days to make due to a complex and sacred process to ensure you get consistently high quality candles, yet at a very reasonable price. With more than 100 scents to choose from, please take a moment to look at my store and enjoy the "scent"-sational candles I have on offer. I also make personalised candles for all occasions. Just contact me with your enquiry and we can discuss your needs from there. Thank you for taking the time to read about me and my products and I greatly look forward to chatting with you soon. Thank you for checking out my website...we hope to see you again!